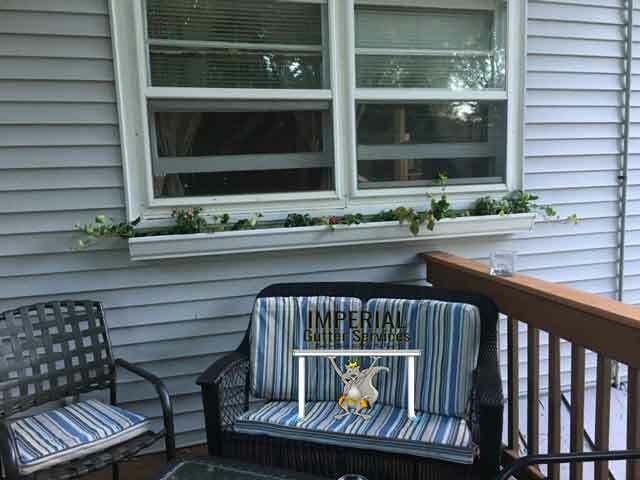 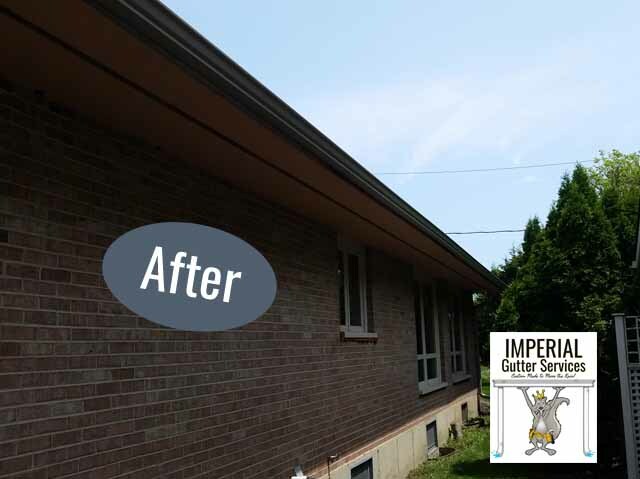 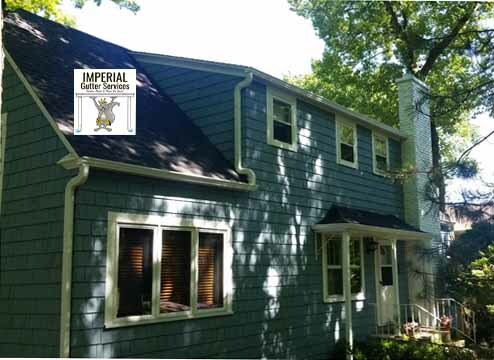 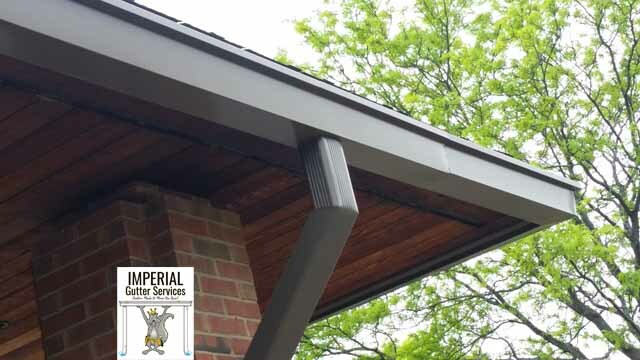 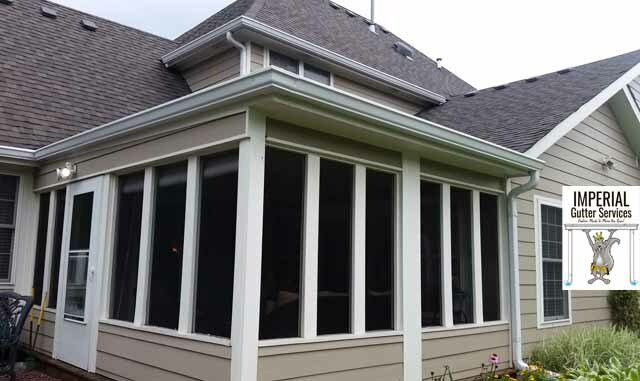 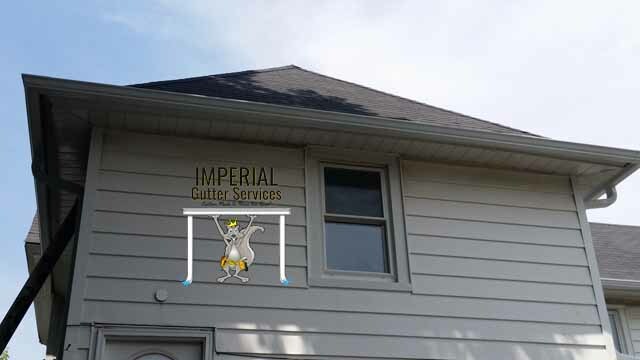 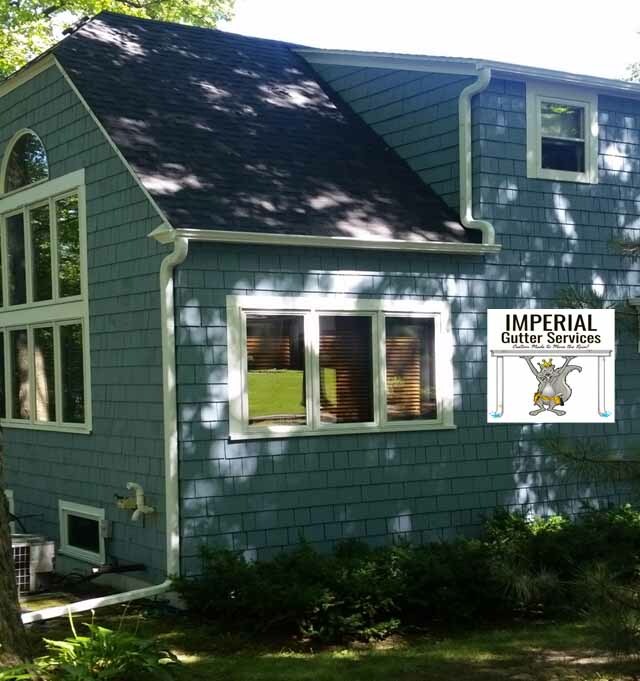 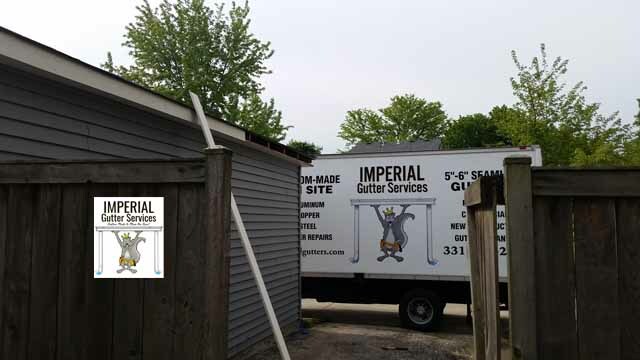 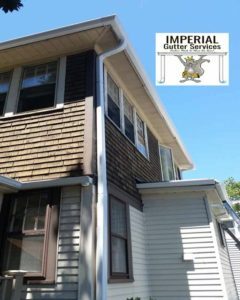 New stylish and seamless aluminum gutters installed on this Geneva home. 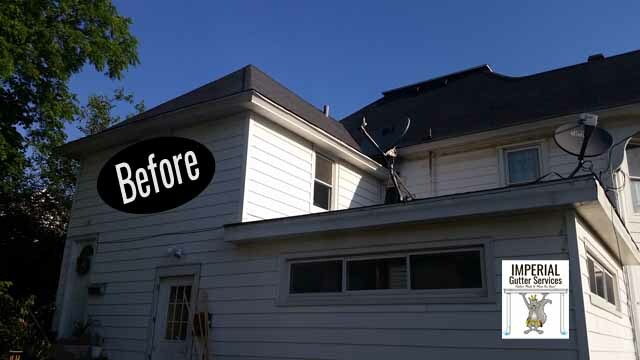 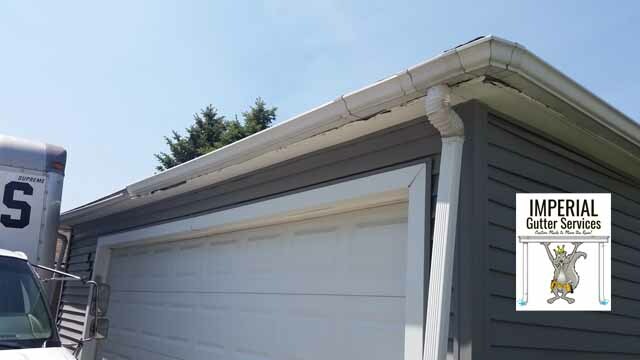 We installed new strong k-style aluminum gutters and repaired the fascia on this Geneva garage. 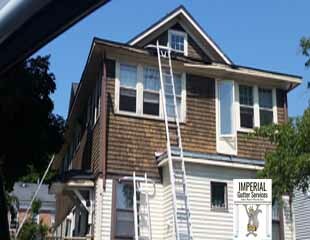 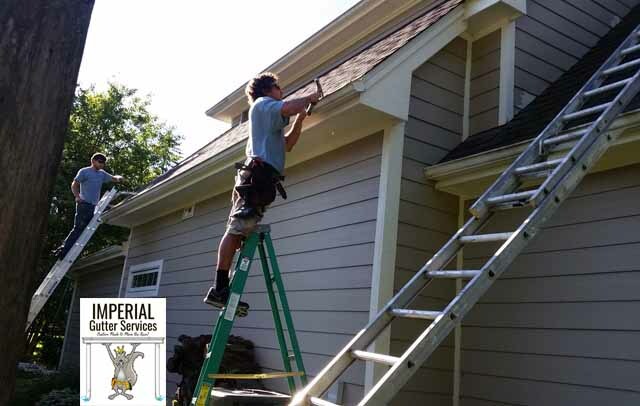 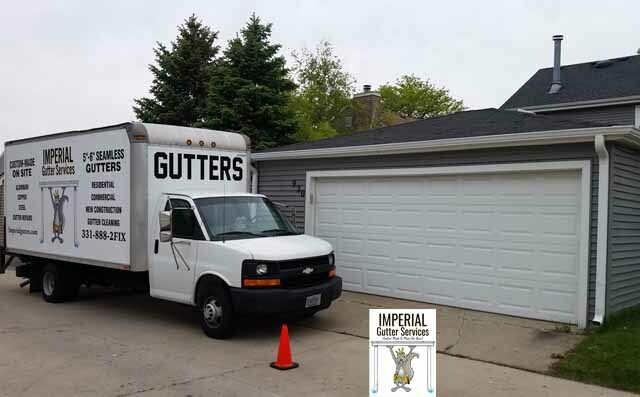 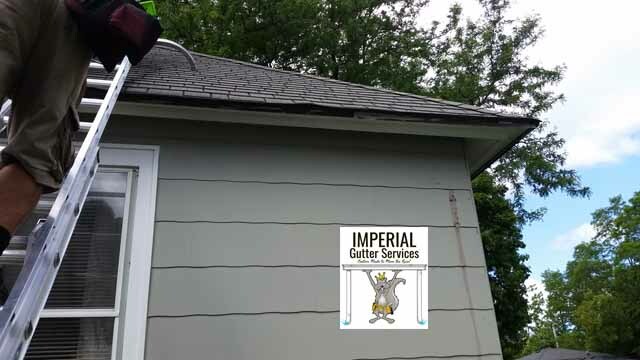 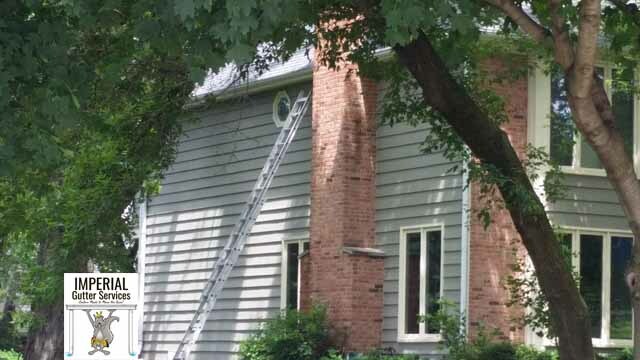 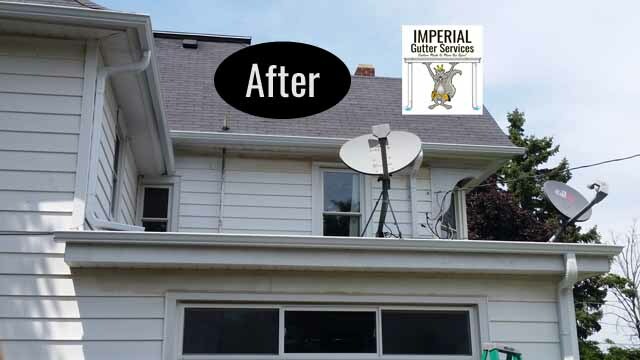 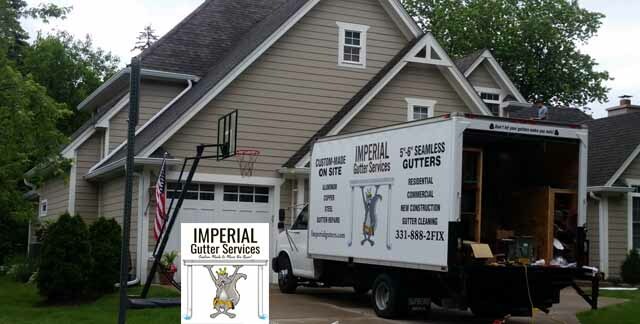 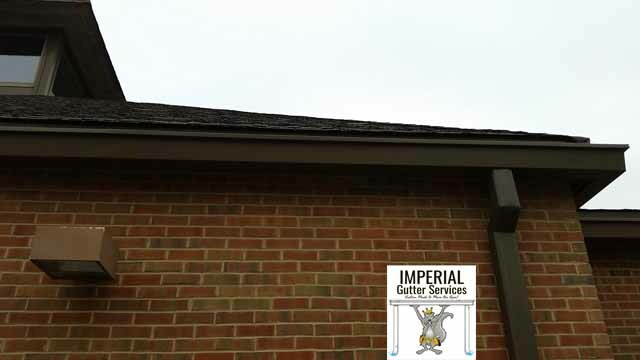 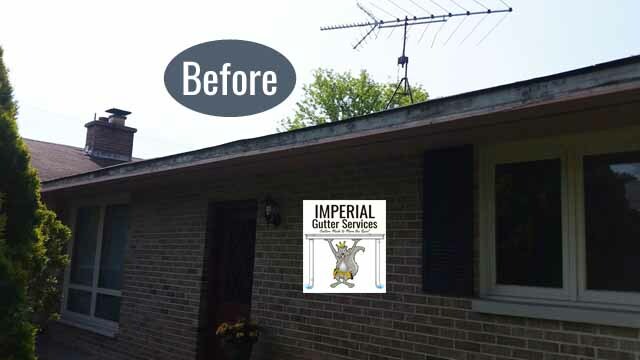 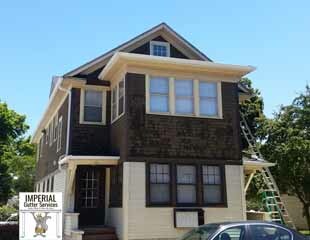 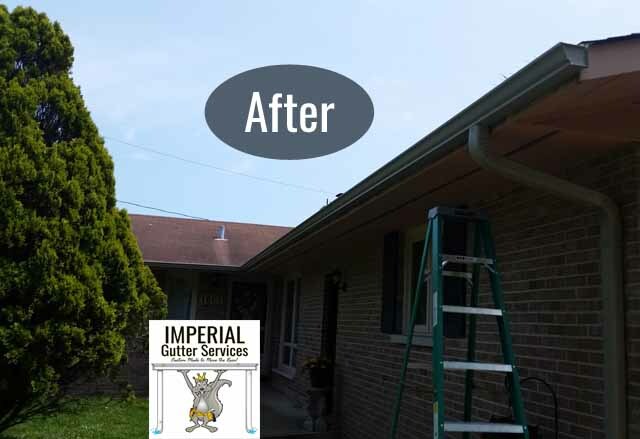 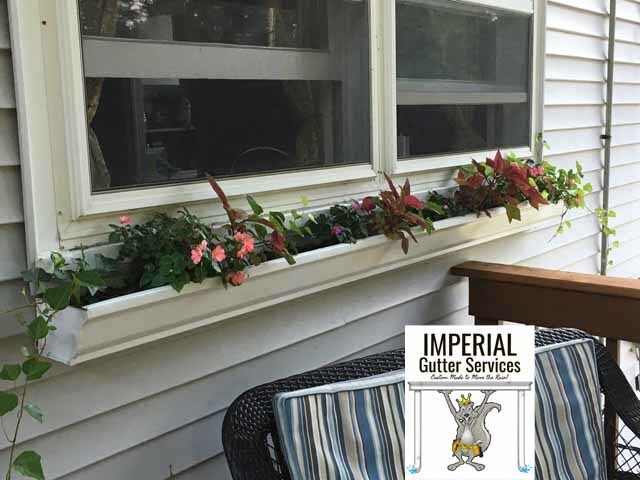 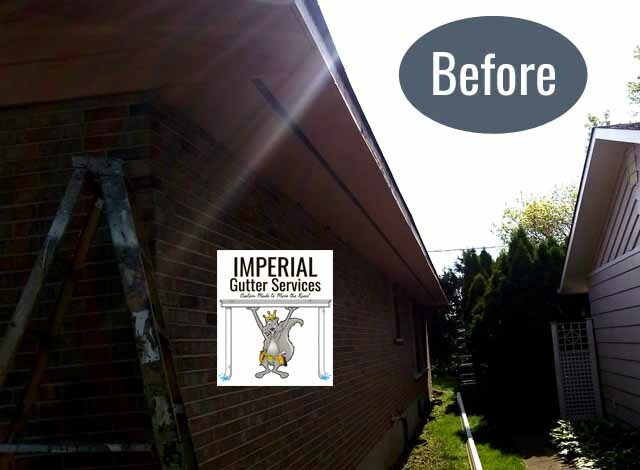 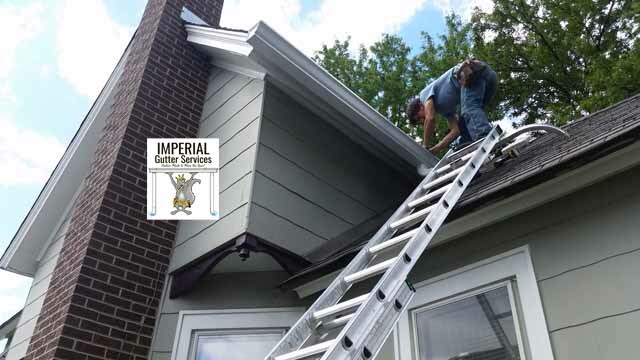 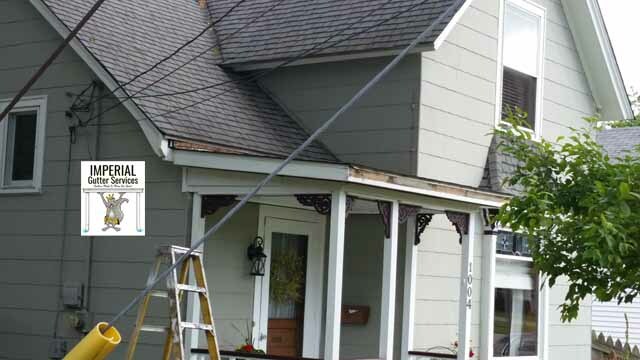 A complete gutter cleaning on a home in St. Charles.